EXAIR's new dual high temperature Cabinet Cooler systems purge and cool overheated electrical control panels in harsh environments with temperatures up to 93ºC. 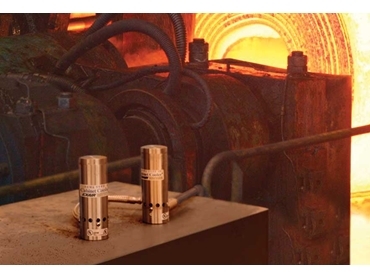 The dual high temperature Cabinet Coolers circulate -7ºC cold air through the electrical enclosure to eliminate high temperature malfunctions and protect sensitive electronics from hot, dirty environments such as in foundries, glass plants or steel mills. The Cabinet Coolers are ideal for cooling variable frequency drives, programmable controllers, industrial computers, motor controls, microprocessors and robotics. The high cooling capacity up to 5600 Btu/hr. is ideal for large electrical enclosures and high heat loads. Models with lower cooling capacities for NEMA 12, 4 and 4X enclosures are also available. 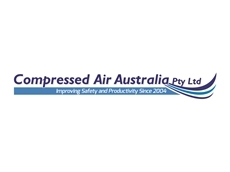 EXAIR’s Cabinet Coolers are available through Compressed Air Australia Pty Ltd .